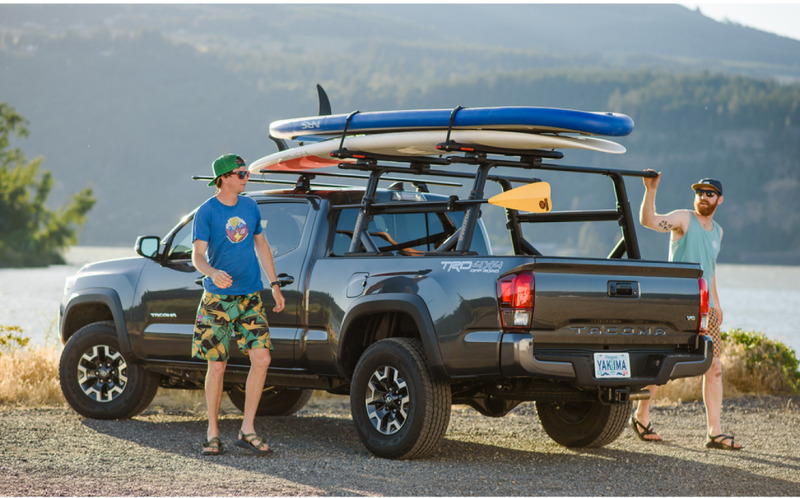 For weekend adventures and hardworking weekdays, the Overhaul HD adjustable truck rack offers best-in-class payload and unmatched versatility. 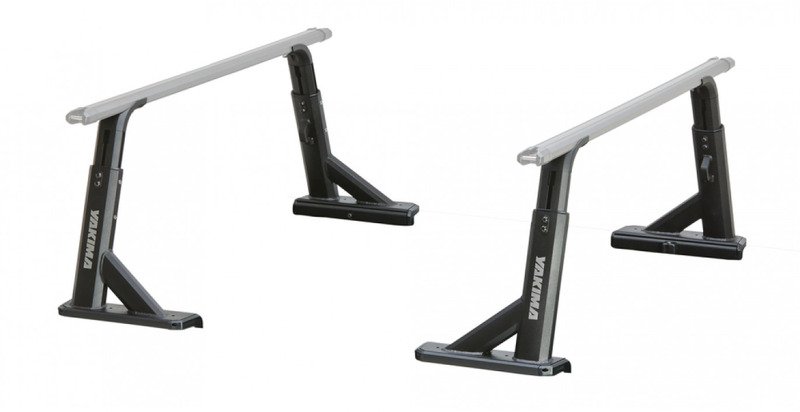 Leveraging our new HD Bars for a 500-lb. 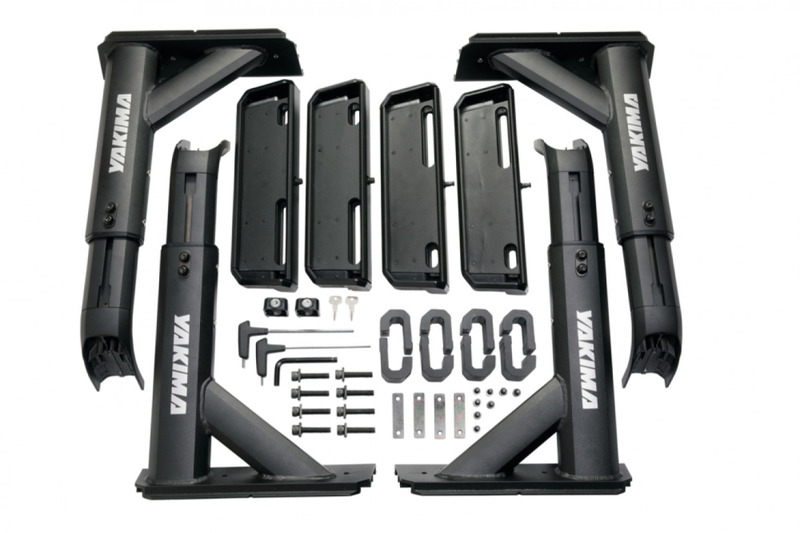 on-road carrying capacity, and paired with Yakima’s 300-lb. 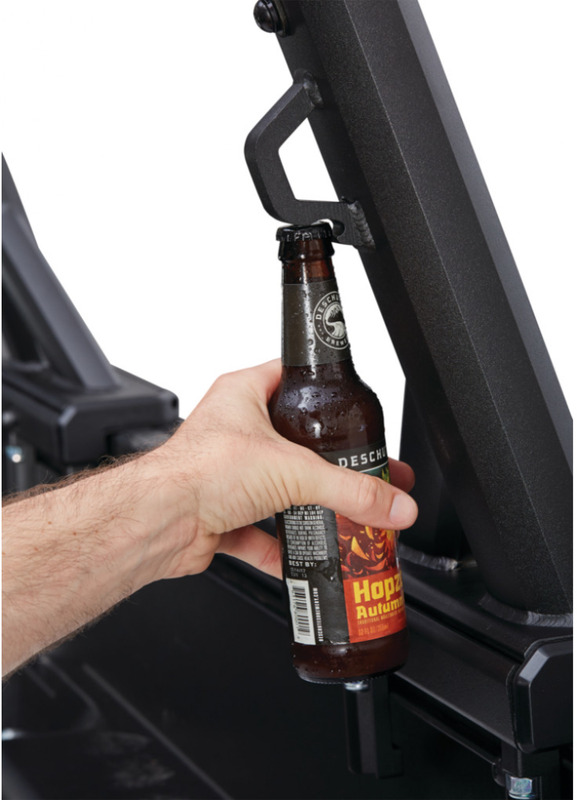 Off-Road Rating, the OverHaul HD truck rack is the ideal foundation for heavy loads. 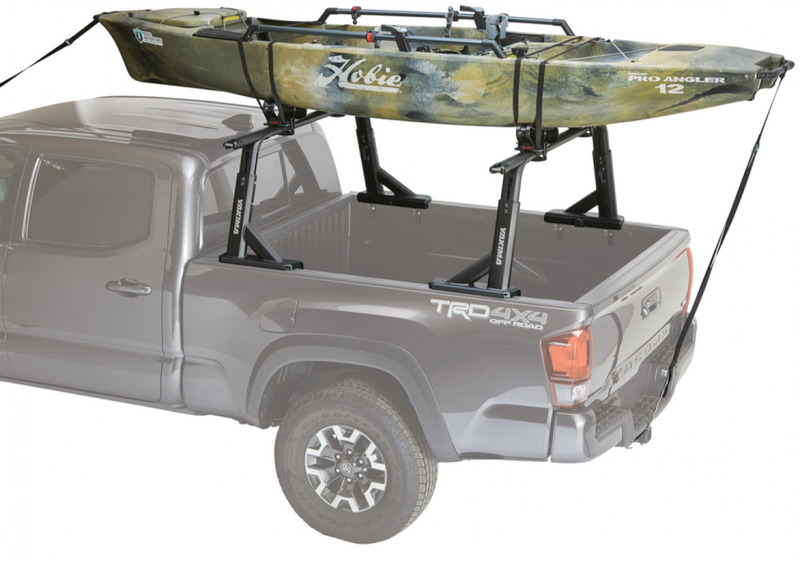 The crossbar height can be adjusted to suit your needs: way up, for long loads to go over the cab—or down low, to get the rack out of the wind. 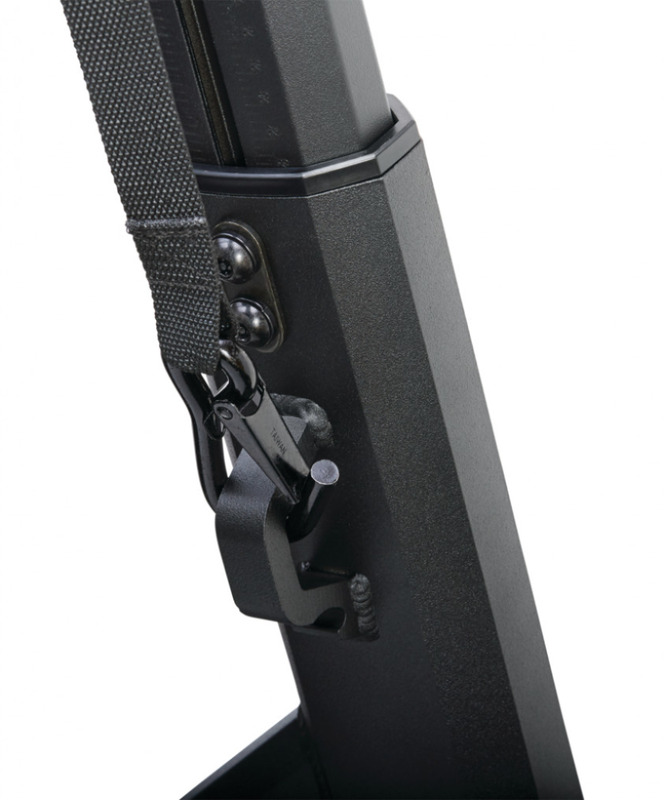 The uprights are easy to take on and off in minutes, so the truck’s only racked-up when needed. 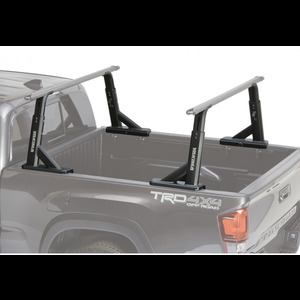 The OverHaul HD truck rack uses any of our HD Crossbar sizes, and accepts our SideBars™ for attaching off-road and utility accessories. 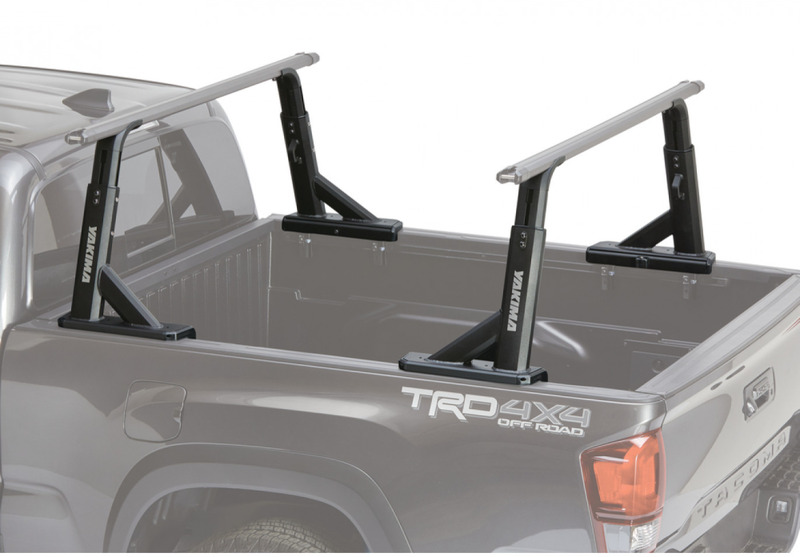 Multiple tie-down points and the ability to fit most truck beds—including Retrax XR tonneau covers—make this an ultra-functional rack that works and plays as hard as you do. Maximum on-road rating of 500 lbs. Maximum off-road rating of 300 lbs.